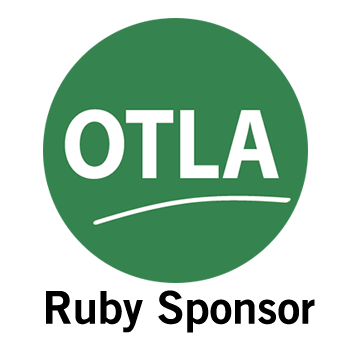 “We are happy to once again support OTLA’s valuable efforts this year,” said Mike Dewdney, CEO of LexCloud.ca. “Cloud Desktop, built specifically for law firms, eliminates the need to manage on-site IT.” added Dewdney. Cloud Desktop™ from LexCloud.ca is the better way to do legal IT. Cloud Desktop giving firms IT that works every time, anywhere, on any device. Cloud Desktop features industrial strength security, built-in business continuity and runs all legal applications. Law firms can stop worrying about backups, security, and IT management, by adopting Cloud Desktop–IT that just works, built exclusively for lawyers.